Wondering what people think about using the CB or MB. 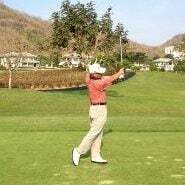 I am about a 10 handicap; I took the last 5 years off from golf but was a 10 before the break. I currently have the AP2 (714) and would normally just upgrade to the latest; but, I absolutely love the feel of the ball off of my Vokey 52 & 56 wedges. This has me wondering if I might prefer the CB or MB over the any of the AP; or maybe a combo set of AP for 3-5/6 and CB or MB for 6/7-PW. I have a slightly lower handicap and am of the opinion the CB is closer to the feel of an AP2 to then an MB is. I normally play the 712 AP2 but when I occasionally play my 712 MB, that adds two or three strokes to my round because the mishits with the blades are about half-a-club short on the approach shots. I am thinking of upgrading my irons, considering the 718 AP2 or the 716 CB. Cris, nice thing about the Titleist Thursdays is that there is no charge and you can try out all the models. Go a couple of times if you are not sure after your first session. So many variables in heads and shafts, just keep an open mind and enjoy. I'm sure it will help you pick your next set. Anytime I see a post asking about CB or MB I salivate and can hardly restrain myself... but I'll tell you ahead of time it's something I've thought and spent a lot of time with. You are going to hear all sorts of stuff positive and not positive. A quick history... played AP2's for years, wanted to improve my game, thought going to a blade would be a different way going about it... I've read all the comments about blades and cavity backs are only for pro's or people that want to work the ball... blah blah blah.... so long story short I went straight to blades and couldn't believe how much easier they were to hit but how incredible it felt. 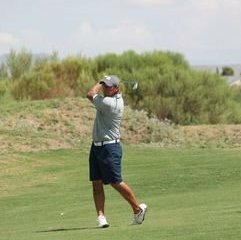 I've had lessons from different coaches and although some wonder what the heck I'm doing with a blade I appreciate that actually most of them tell me changing irons isn't going to all of the sudden improve my score or game and that more people would probably enjoy playing blades if they gave it a chance. Yes you lose some height in the lower irons, yes you might suffer a titch more from a poor shot but I can't tell you how many people at the range and even my own brothers ask to try hitting my MB's and then can't believe how great they look, feel, sound and that they can actually hit them. Just for thoughts?... play any club you feel you could play... whichever makes you happy. 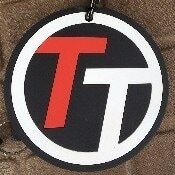 Titleist Thursday is a great way to start from and try them out as mentioned above. There's a few different golfer priority out there. For those who wants the advantage in being able to score low, amateurs including professionals, they rely on statistics on how they perform from an equipment they fit well in. They sacrifice some things when it comes to finding what's best for their personal game performance- it maybe the looks, sound or feel. Sometimes it maybe all of them just to achieve their ultimate best, and yeah, the bottom line is that they're looking for the best they can be in. 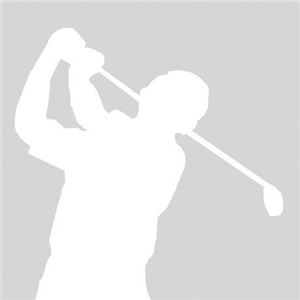 On the other hand, there are those guys who knows they can play better with another (forgiving) equipment, however, they like the feel, sound and looks of the club they are playing and they will stick to it no matter what and not care so much as to how much lower they could go with another equipment. They're happy the way they thought of it and the way they went about it. The real bottom line here is; what's your goal? Then your choice is next. Nicholas H - I am like you. 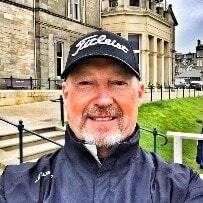 I have played Ginty, Nicklaus, png, Lynx, Cobra but always come back to Titleist. My favorite was the DCI 990; which the CB looks similar to. Maybe that is a sign for me. 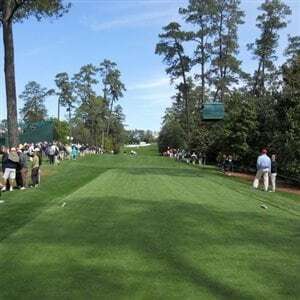 The hard part about Titleist Thursdays is that the club who typically host them in the Atlanta area are 50 or 60 miles away, and with the way traffic can be around here it could take a couple of hours to get there which is difficult with work. And with starting a new job this coming Monday, I won't be able to ditch a Thursday for a while. But, with having just had unexpected foot "surgery", I won't be doing any club swinging for a while any way. Bright side is I should be able to do a lot of work on my putting. i've played 704 cb, 712 cb, and now 716 cb's....CB's all the way! I'm a 5.2 handicap and I still game the 716 CB. I've wanted go to the 718 MB but I feel the miss hits will be too severe and add a few strokes during rounds. I think the AP2 or CB would still be a good fit your ya, just my 2 cents. Keep them in the bag! 714 AP2's were the best ones made! Nothing like the blades! Tell you all where my head is at, still have 2 sets of Wilson Staff Tour Blades in the garage. One of them must be 40 years old. I still mess around with them now and then and they still feel great. I think they make you want to hit the sweet spot. That's why I keep my 735's in the bag. Love the 8,9,and PW! This game is about solid feel. I am playing blades this year after stopping golf for 12 years. Been back at it for 5 years. I am a 3 HDCP but I can say that the mb are harder to hit consistently but my flight gain so much height. I love it. Play what brings you the most enjoyment. Nothing like hitting it stiff with a blade. AP2 and CB are close in feel, feedback and playability. It's true the blades (MB) are more difficult to play than the CBs. If one practices on the range with impact tape applied to the iron's face and adjusts the distance from the ball at address to find the sweet spot, once the sweet spot on the blades is found, one may never return to the CBs. The buttery feel at impact with the sweet spot and the true flight path and trajectory is incredible! Even within the various model blades from the same manufacturer a different feel may be noticed. The Titleist 681s and 1991-1994 Tour Model blades produce two different feels. 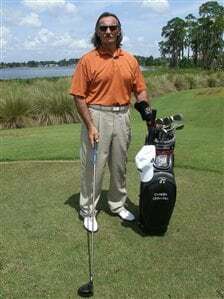 I've played sets of CB Spalding Executives, Bullet 444s, and Titleist 755s. I still have the 681s and Tour Blades and prefer these over the CBs. 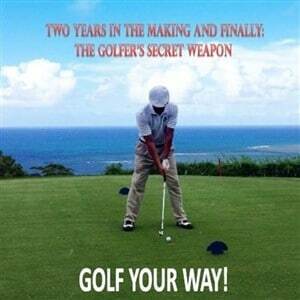 However, what works for one golfer may not work for another. We are all made differently. Just remember, use whatever works well for you! I agree with the blade players above. I too played WS blades in the 60s & 70s. I have 4 sets of Titleist clubs. 1 set of 695 MBs and 2 sets of 695CBs. I sold my AP2s and my current set are 712MBs and they feel the best. Like William said above. You determine the impact spot and adjust your set up accordingly. I'm a 3+ Hdcp . Attend a Titleist fitting and zero in on what's best for your swing.